Whether it is for a family gathering, a friends’ celebration, or a work party we can create a party to suit. We will have an option of our delicious festive set menu or our a la carte menu throughout December. The bar with its open fires and friendly warm atmosphere is the perfect location for a drink before a festive gathering of any size. For larger work or family parties our upstairs restuarant can seat up to 70 people making it the perfect venue for a private party or we have a smaller downstairs restaurant seating up to 30. Our set menu will be on offer for any parties of 15 and up and available Sunday’s to Thurday’s. Hogmanay is always a great event in Elie and The Ship Inn is the perfect venue for bringing in the new year. 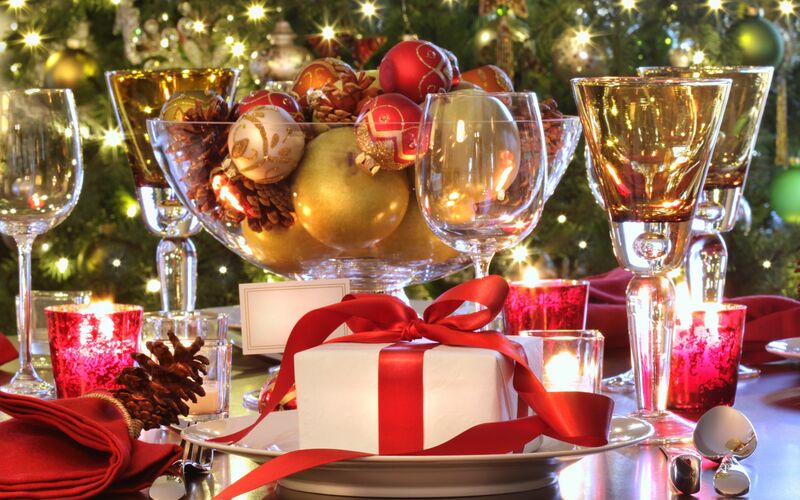 We are hosting a gala dinner from 8pm on the 31st December with a stunning 7 course set menu. The upstairs restuarant or the beer garden are ideal for watching the fireworks on the beach bringing in the bells at midnight.